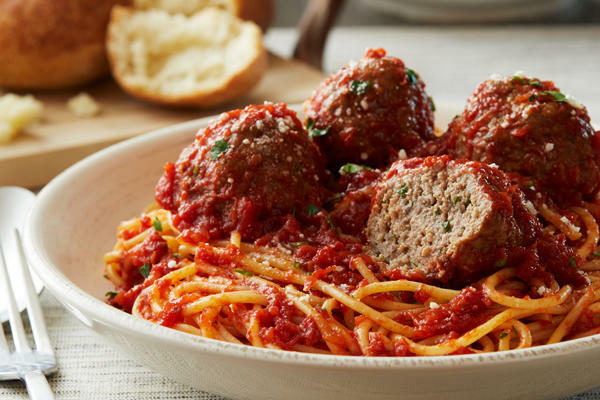 Looking for a spot to enjoy an authentic Italian meal in Lexington, MA? 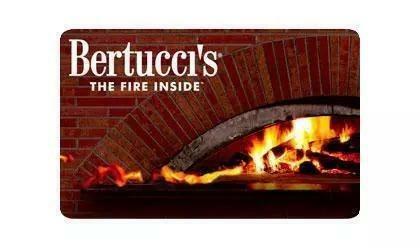 At Bertucci’s, we bring our patrons delicious food taken straight from Italy’s kitchens every day. 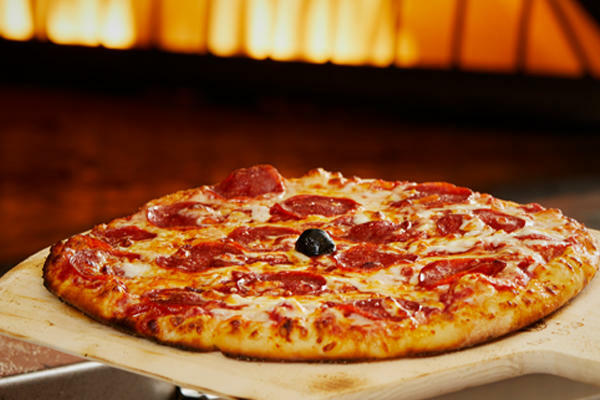 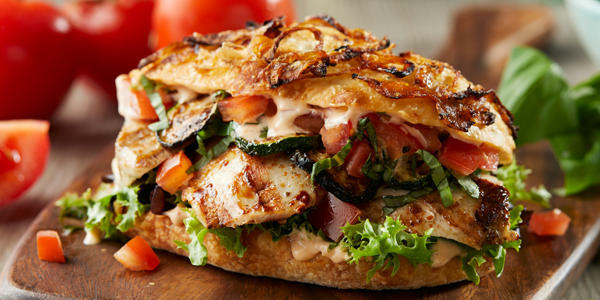 Our handmade dough, exclusively sourced tomatoes, and vegetables roasted fresh daily are used to create amazing food your whole family will love. 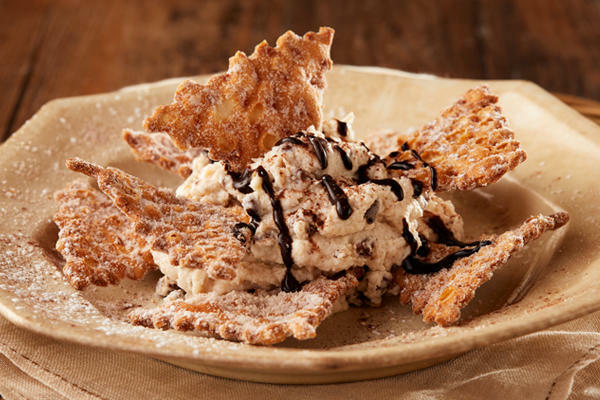 Whether you decide to try a brick oven pizza, a quality pasta dish, or something from our dessert menu, time spent at Bertucci’s is always a relaxed and enjoyable experience. 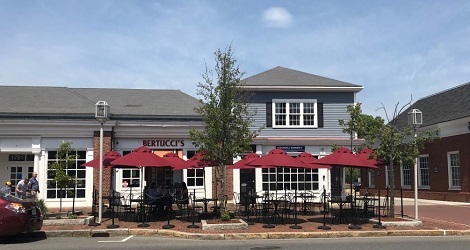 In the heart of historic downtown Lexington and minutes from Burlington Mall and AMC Burlington Cinema, Bertucci’s in Holliston offers a comfortable, in-house dining experience, we offer carryout service for the nights you just can’t make it to our Lexington location. 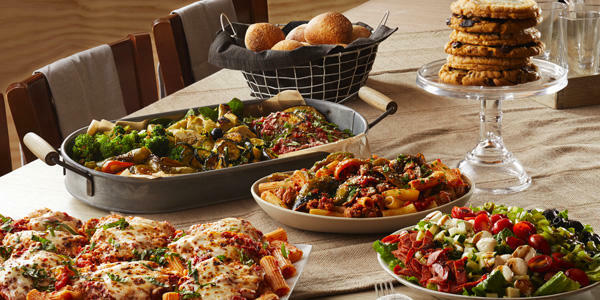 We know that schedules sometimes don’t allow for our guests to join us in-person, so we’ve made it easy to get our famous brick oven pizzas, calzones, and other authentic Italian specialties straight from our kitchen to your family’s table. 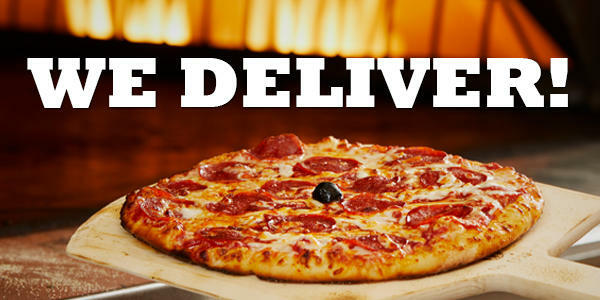 Don’t forget to contact us for your next event! 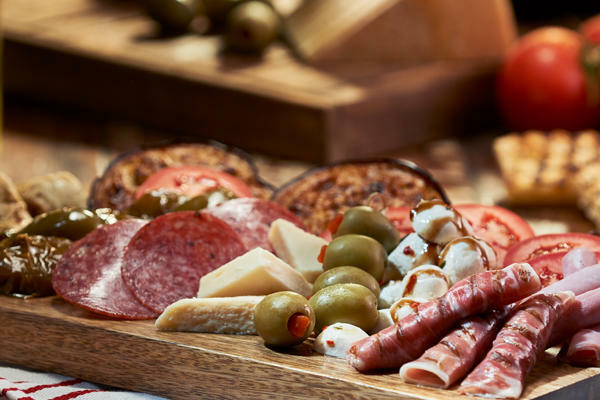 Our team strives to provide noteworthy private dining experiences along with exceptional catering for any occasion. 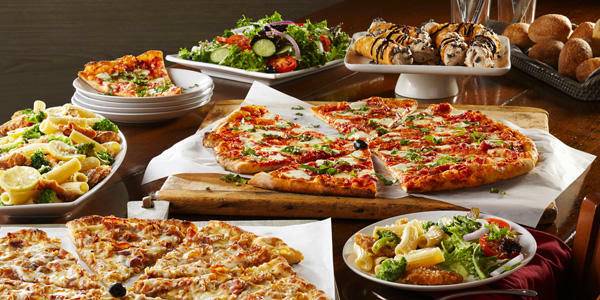 From small to large parties, let us make your party a memorable one.